I just cannot believe how fast this year is whizzing past, I nearly missed my March favourites post as I didn’t even realise it was April already! I’ve had a lovely month, it was my birthday, I had an amazing trip to Center Parcs and the sun has been shining! No complaints from me at all. Today I’m chatting about my current favourite beauty products that I have discovered or been using through March. I have completely fallen back in love with this foundation recently. I has a reaction to chlorine in the swimming pool, so to give my skin a break, I haven’t been using any self-tan. Now, I only have two foundations that match my natural skin tone well as I am very pale. One is this foundation in the shade ‘2.0’ so I started using it again. When I prep my skin, this foundation is amazing. It lasts all day, with good medium coverage and the most natural finish ever – not too matte or glowy. I do like to set this one with a tiny bit of loose powder, especially if I am working a 9-6 shift! 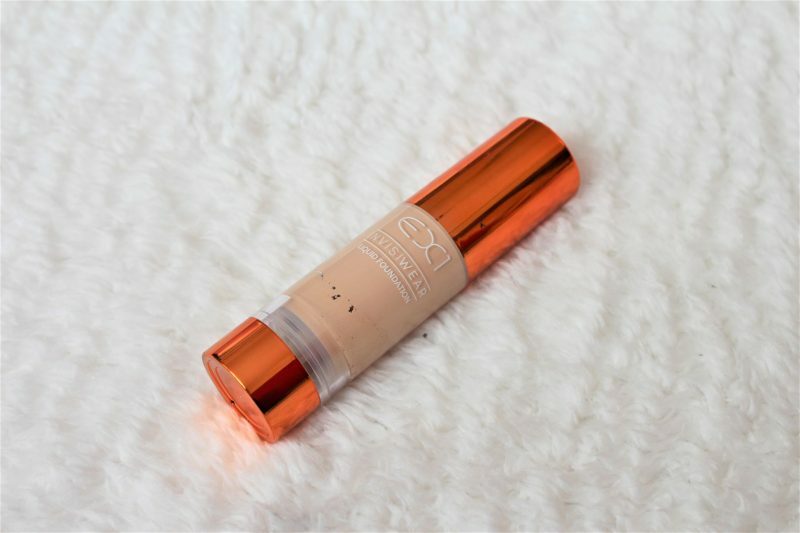 I have a full review of this foundation in this blog post, with swatches and shade comparisons too. This is a completely new discovery for me this month. I ordered this only a few weeks ago, but I have literally used it twice a day, every day since I got it. 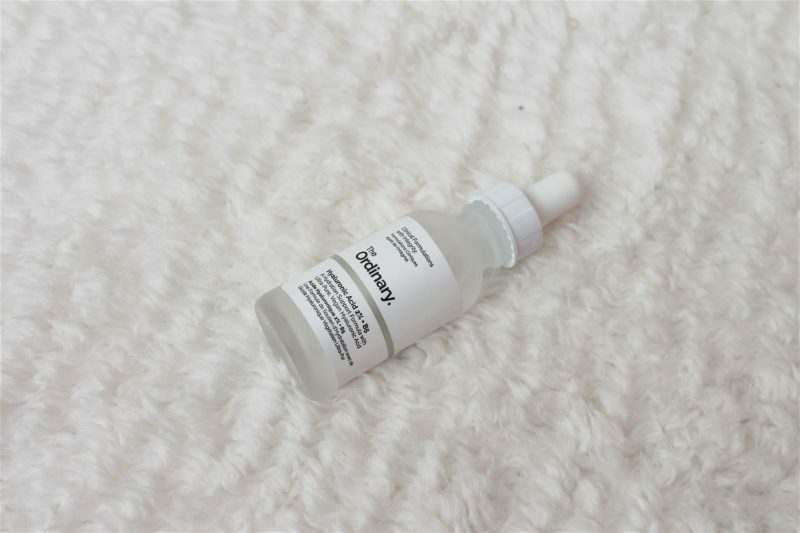 My skin loves this serum, it seems to drink it up! Hyaluronic has amazing water-holding properties so it really keeps my skin hydrated throughout the day. I like to apply it to clean, cleansed skin and then follow quickly with my moisturiser. I raved all about this in my full review post in more depth! I really want to try more from The Ordinary, so affordable and I am seriously impressed by this budget skincare brand already! 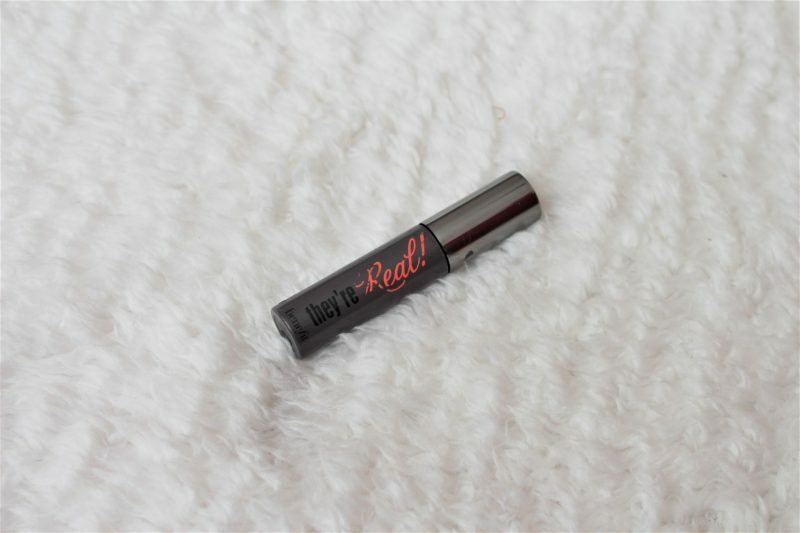 Benefit They’re Real Mascara Mini. I first tried this mascara a few years ago. I loved it, but finished it and never repurchased. In March, ELLE magazine were giving away a free mini They’re Real with each magazine so I quickly snapped one up! I wrote about it in this blog post. I think my favourite thing about this mascara is that it keeps my lashes in place and looking really black throughout the whole day – I know some mascaras seems to fade away but I’ve never had that problem with this one. It is such a cute, handy size to carry around too, loved it. 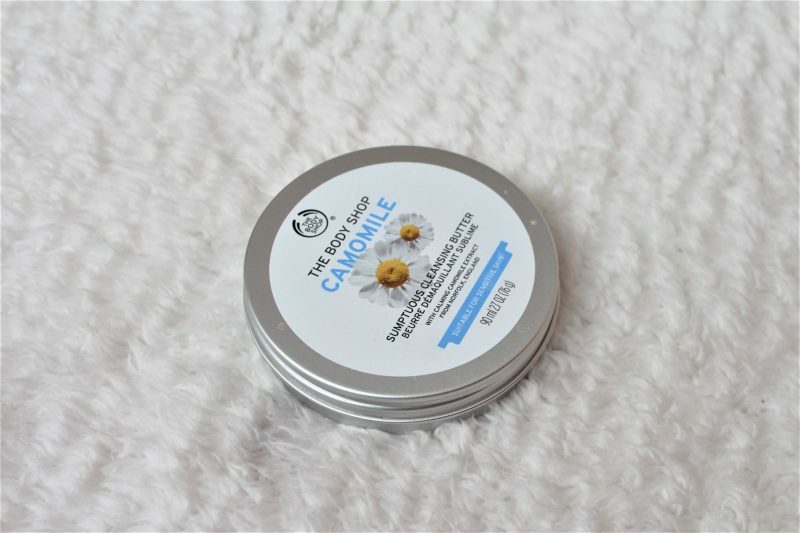 The Body Shop Camomile Sumptious Cleansing Butter. 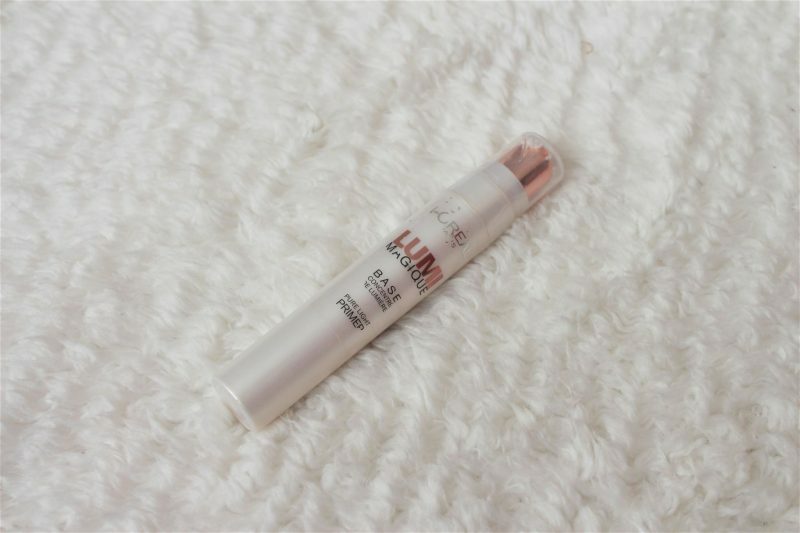 This is another old favourite that I repurchased and used non-stop throughout March! 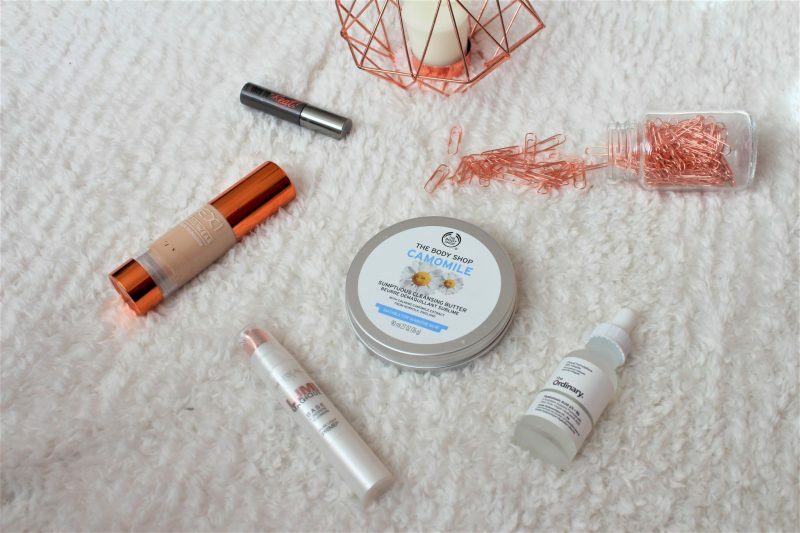 Balm cleansers are ideal for my skin, but it can be hard to find highstreet balm cleansers. This is the best budget one I have ever found – it removes makeup gently and never leaves my skin feeling stripped. The scent reminds me of the Emma Hardie Cleansing Balm too, that natural, floral scent is quite similar. I talked all about this in my haul post from The Body Shop! If you want glowing skin, then you have to try this primer! It leaves my skin feeling silky-smooth, primed and hydrated. Despite being a glowy finish, it adds so much lasting power to any foundation on top of it! I feel like I will still be using this throughout the summer. It is gorgeous as a liquid highlight too, placed on top of foundation as well as to prime. So those have been my favourite beauty products throughout March! Hope you enjoyed this post, let me know if you have tried any of these favourites yourself. Previous Post Travel: A Week In The Forest! I would love to try products out from The Ordinary, but my wallet disagrees! A lot of people have agreed with that one specific serum, so it seems to be a big hit with people. The cleansing butter from the body shop looks amazing! I’ve been laying off buying any beauty products, because I’ve been trying to save money, and it’s so hard when there are so many amazing beauty products that I want to try out! I really want to retry the They’re Real mascara, I tried it once before and wasn’t really sure how I felt about it but everyone just raves about it. Maybe I didn’t give it a good enough of a chance lol Maybe I’ll start with the mini just in case!